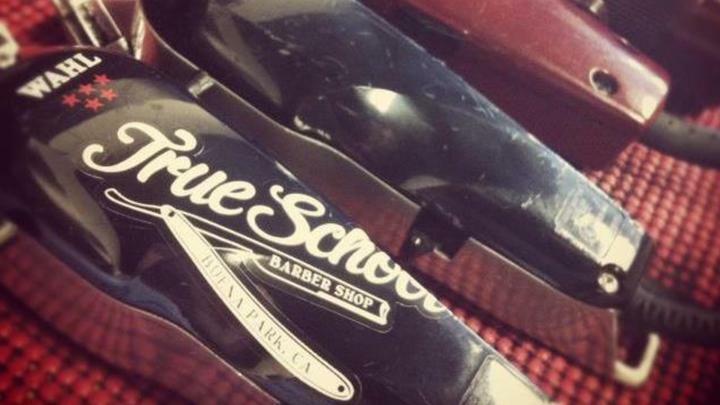 Fine lines, precise cuts, steady hands, finesse with the blade. 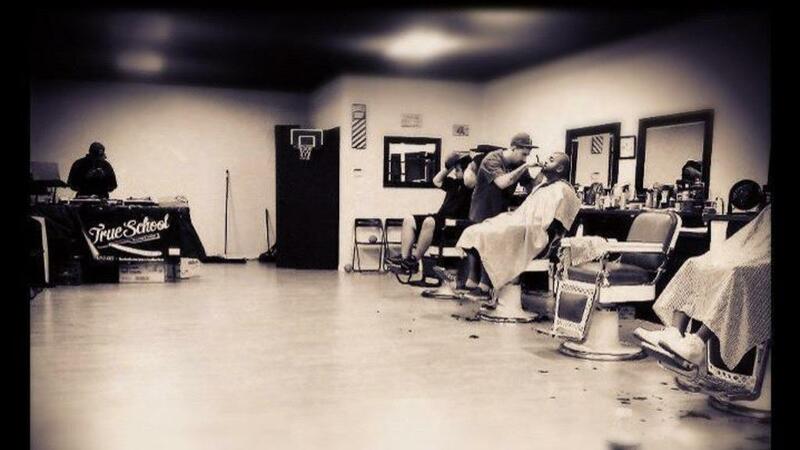 A traditional gentlemen's barbershop raising the standard of a profession that has become diluted by unprofessional-ism and mediocre quality of work. The balance between traditions of the past and ways of the new. 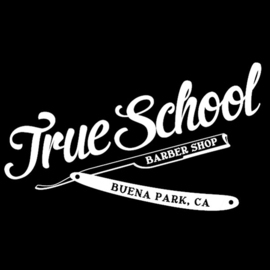 Knowledge, evolution and revolutionizing. 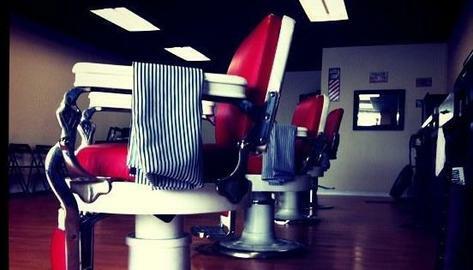 Come in for a old school steam towel shave or a fresh fade, a gentlemen's cut or a frohawk, a taper or a buzz. Every cut finished off with hot lather and a straight razor, the way a cut should be. Bring in your Pops, your homies, or your little ones (even if they scream, punch, kick or bite).